Accredited Facilitator and Assessor with ETDP SETA. 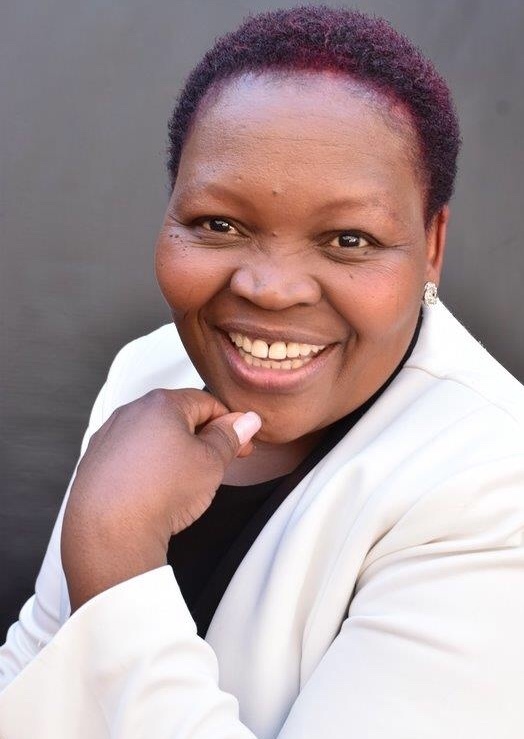 Veronica Nobuzwe Matlaila is a proud accredited Facilitator and Assessor with ETDP SETA. Watch the space as this amazing woman will add the Training leg in her business in the next few months.